Loco Panda Casino is run by the same team that operates the established OnBling and Grand Parker casinos, and uses a license from the Government of Curacao to allow residents of many countries, including the USA, Australia and much of Europe to play the 100+ Real Time Gaming slots, table games, card games and Video Poker titles. Real Time Gaming software is one of the most widely used platforms and features a full suite of games like Roulette, Blackjack and Video Poker, each in multiple versions, while Keno, Baccarat, Poker, 3-Card Rummy, Craps and Bingo are all offered. 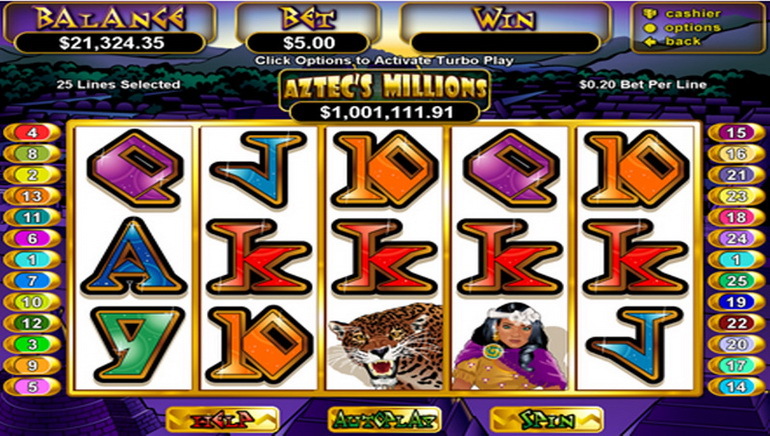 Slots games all have a diverse selection of bonus rounds, from free spins, multiplier payouts, 'pick me' type games, skill games, and several progressive jackpots that can be worth over $1 million. 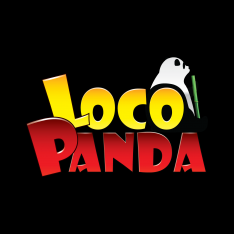 Loco Panda is a download or instant play site, giving users the option to install software, or play online, although there is currently no mobile version offered. New players can choose from several welcome deals, depending on what sort of games they like to experience. Slots players can claim a 400% first deposit match bonus up to $4,000, the table games offer is a 150% up to $3,000 bonus, while high rollers can get a 200% match offer up to $2,000. 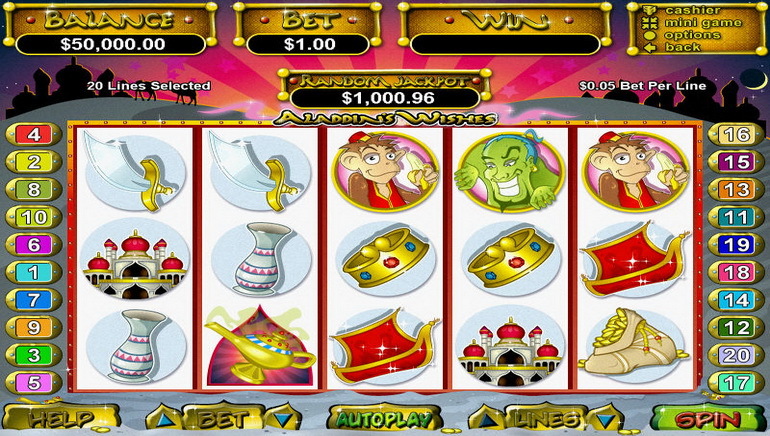 There are weekly promotions which consist of further deposit bonuses, and extra rewards for playing certain games. Visa, MasterCard, Moneybookers/Skrill, Neteller, EcoCard, UKash, Click2Pay, and ClickandBuy are all welcomed at Loco Panda, although not all options are possible from all countries. For simplicity, all transactions are processed in US Dollars, with any payments using other currencies converted at the current market rates. Prior to cashing out winnings, Loco Panda recommend that you ensure your bank accepts international payments, and for security purposes, when making a first withdrawal request, customers may need to provide further proof of identity. Available 24/7, the customer support team can be contacted by Live Chat, email, or phone, (toll free from the USA). Loco Panda is part of a well-established group giving players peace of mind when using the site. Games are independently audited and certified for fairness, and secure banking facilities keep funds safe at all times. 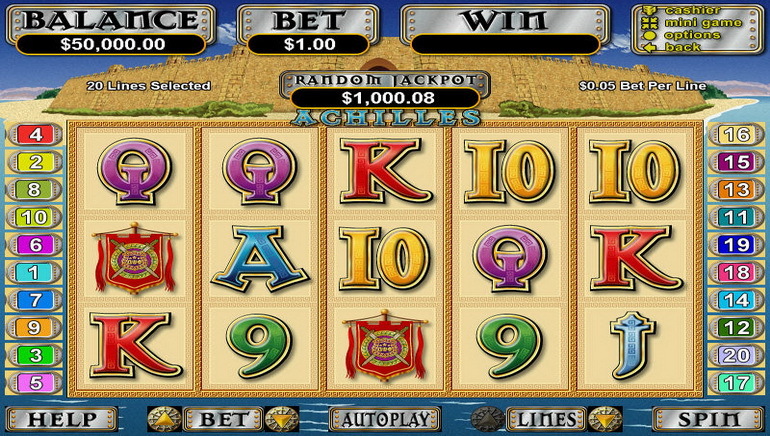 Users will also find competitive bonuses and a popular games selection.